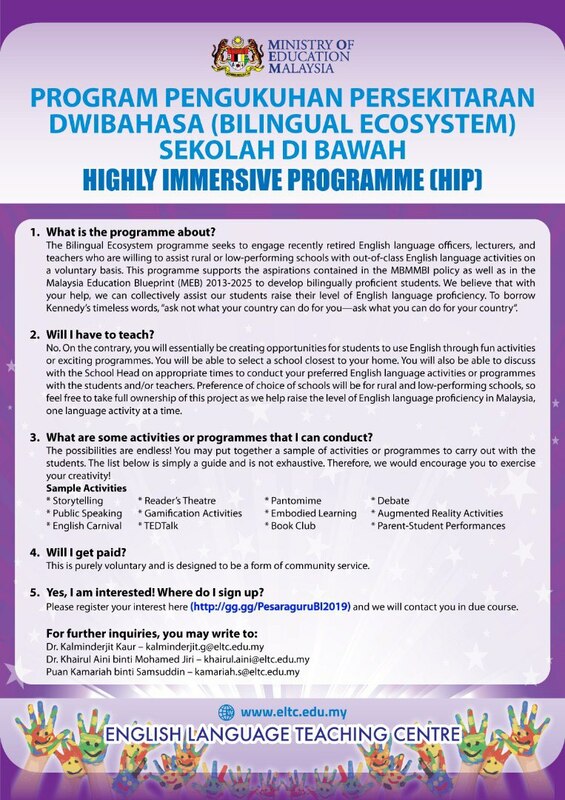 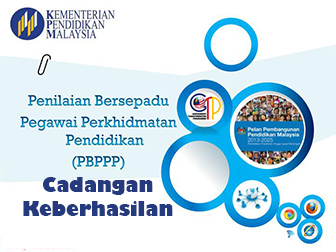 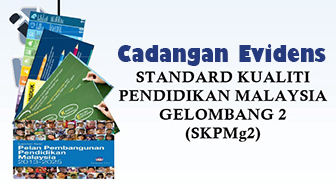 Cikgu Share Highly Immersive Programme Retired English Teacher and passionate to contribute? Calling all retired English Language Educators.. 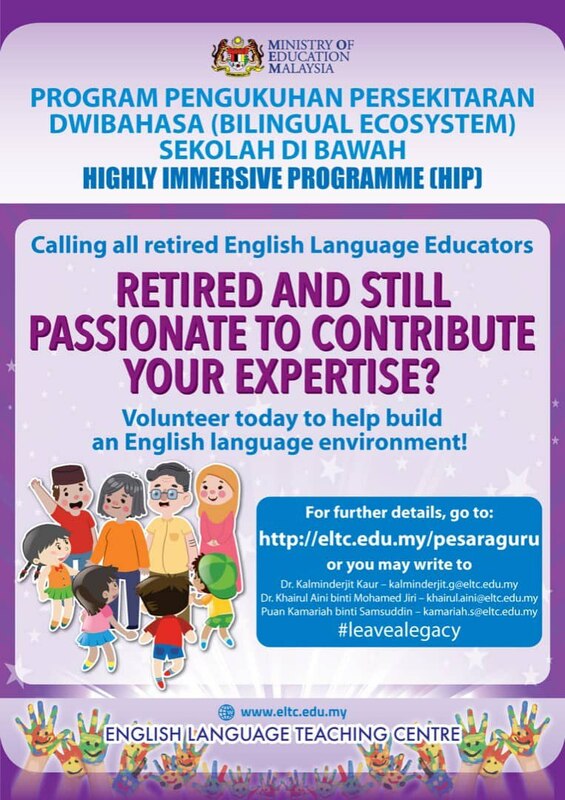 Retired and still passionate to contribute your expertise?